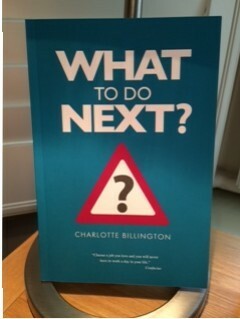 One such mother, Charlotte Billington, a mother of two boys, has written a fantastic book What To Do Next? to guide you on your way if you are slightly unsure of the route you want to take or have absolutely no idea! Charlotte is a professional career coach who is passionate about helping people reach their career potential and find a job they love. With a solid business background in recruitment, career guidance and coaching, she has worked for some of the best known companies in London. 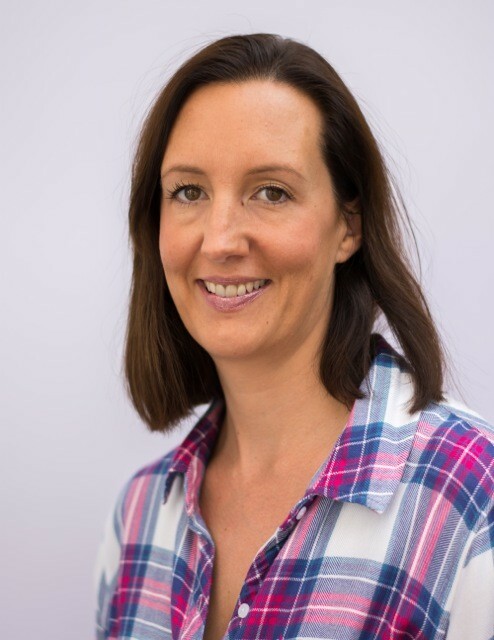 Intuitive, practical and wanting to inspire others, Charlotte strongly believes that everyone, with some help and guidance, is capable of great things at work. Her overall purpose in life is to help others shine in the jobs they choose, to enjoy it and, most importantly, to get real satisfaction from it. That is why she has written this book – to help people be the best they can be and make the best choices to achieve happiness in their careers. As well as being for individuals, the book could also be used for outplacement purposes following redundancy. 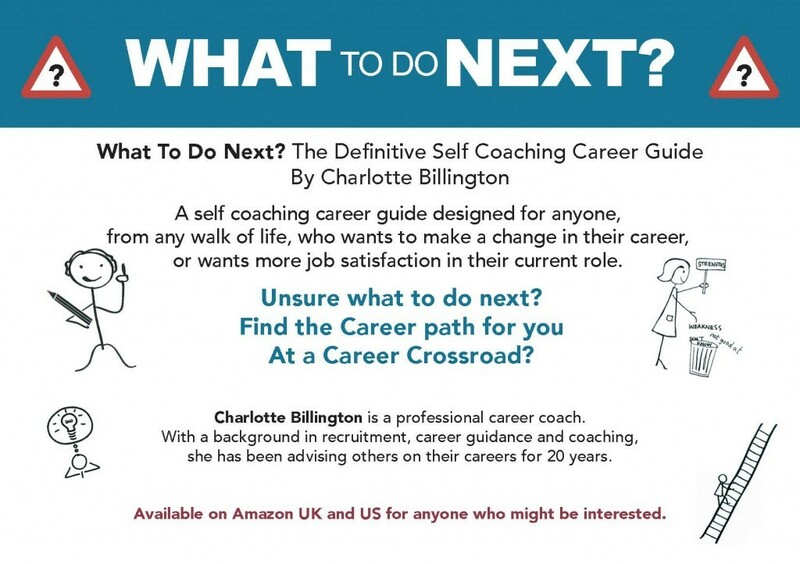 In her role as a career coach, Charlotte realised that there was a gap in the market for a practical, uncomplicated, exercise type career guidance book. 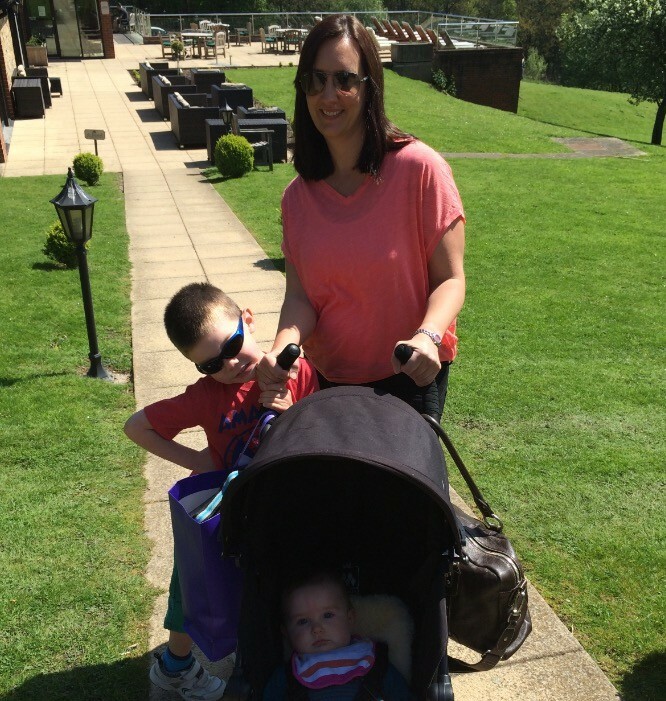 She therefore used her wealth of knowledge and 20 years experience to create What To Do Next? The book contains a series of exercises and questions designed to draw out the individual and unique skills, strengths and motivators of anyone wanting to make a change in their career. Peppered with motivational quotes and divided into manageable sections, each chapter is a step-by-step process, encouraging the reader to gather information about themselves. Once they are in possession of all of these findings, they will then, in the final chapters, be able to work through what they want to do next. Charlotte advises professionals from a large variety of different industries and What To Do Next? is ideal for a broad spectrum of professionals. From new mums looking to return to work, as well as those who have had years out, mid-level and senior professionals who feel unfulfilled in their current job and want to change tack, and retirees looking for a purpose. Ultimately, the aim of the book is to assist and coach anyone looking to make a change in their career, towards finding a job so suited, that it will not feel like work.